5 Tips to Smash your P.B in 2019 | JustRunLah! JustRunLah! 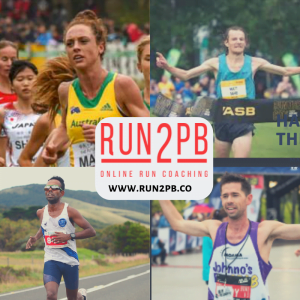 is excited to introduce our newest accredited author, Run2PB Online Coaching, founded by 4 elite athletes based in Australia, they are helping people all over the world achieve P.Bs at a variety of events from 5k Parkruns to Marathons. Their combined experience provides valuable insight into how to best prepare for all running events, not only with a huge range of training sessions, but experience with nutrition, strength and conditioning and recovery. In their first article, Brady Threlfall shares 5 of his top tips to help you achieve your PBs in 2019 over any distance. 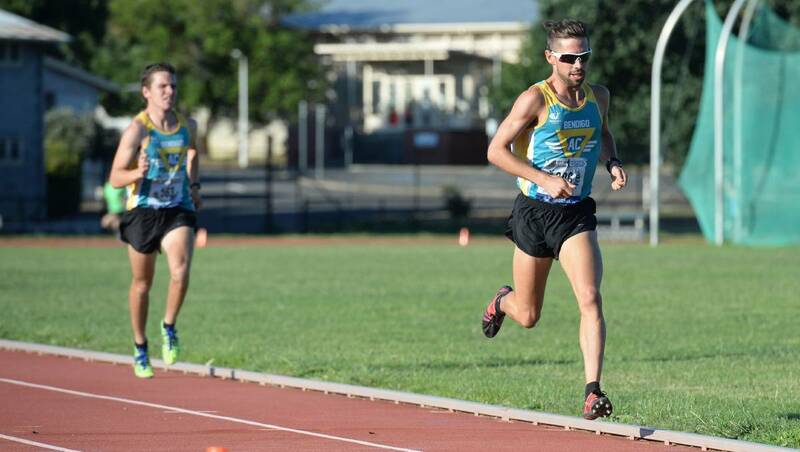 Brady is active in the running world in Australia and wears many different hats. 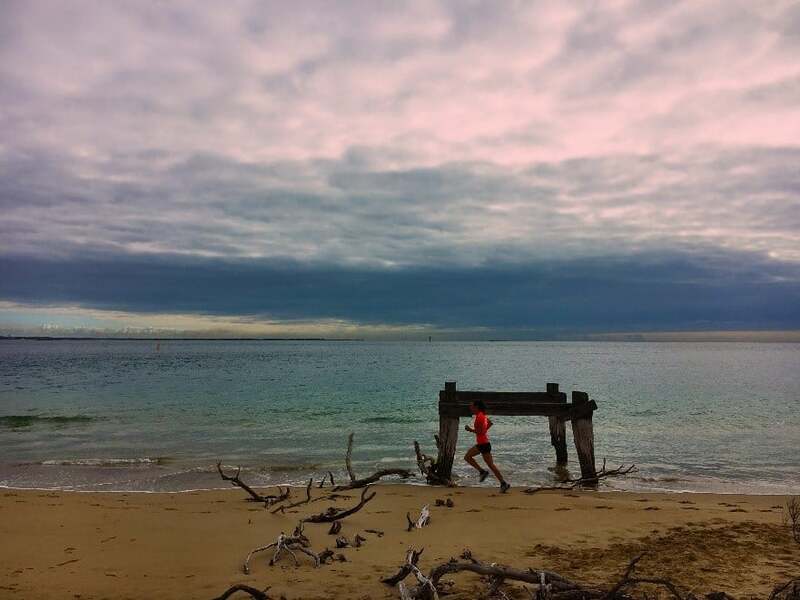 He recently ran a 2:19 marathon to finish in 25th position at the Berlin Marathon, he is the producer and co-host of Australia’s most downloaded Running Podcast – Inside Running Podcast as well as a co-founder of Run2PB – an online coaching platform helping runners of all abilities achieve PBs all over the world. The more oxygen you can supply to your working muscles, the more energy you can produce and therefore the faster and longer you can run. This is where mileage becomes very important, as it can assist in your body producing more mitochondria-the main part of your cell that produces energy and make more capillaries-delivering more oxygen from your blood to your muscles. However, your body needs time to adapt, therefore slowly increasing your mileage will allow your body time to adapt to that stress, before then being able to go for more. Hard surfaces give you a lot of force back, which can allow you to run quicker, however, soft surfaces have the ability to reduce the risk of injury by putting less strain on the body. Soft surfaces can also assist in building strength, so be sure not to shy away from them. If you ate the same food, at the same place for the rest of your life, it would quickly lose its satisfaction. Just like that, it can be easy to lose motivation if you hit the same path for every run, so ensure you mix it up a bit. Every kilometre will bring something new to view! In order to grow and allow your body time to adapt to different stresses, you need to incorporate rest and recovery. Going flat out day in, day out means you may stress your body too much, which can lead to injury, loss of form or leave you over trained. 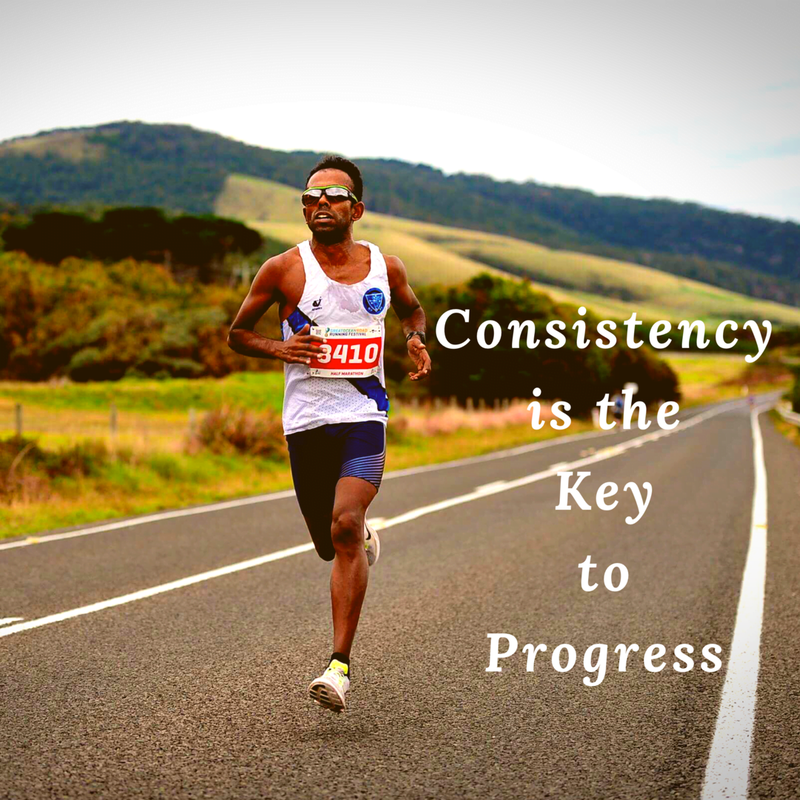 10 weeks of running consistently is better than that 1 amazing run where you’ve ran too hard and ended up injured, resulting in missing weeks of training. Think of every run as a book that you’re putting in the book shelf. You want to get as many books in your shelf as possible. For a distance runner, the long run is like the mortar between bricks, binding everything together and without it, you’re not going to be able to stand up as strong on race day. Not just purely for marathoners, the long run allows your body to build up an aerobic base, which not only will help come race day, but will allow you to push harder in your session days. Therefore assisting in running economy, making you quicker and giving you more confidence. These are also great ways to either catch up with some of your running buddies or even listen to a good podcast! Want to be personally coached online by elite athletes with a proven record of helping runners achieve their PBs? Run2Pb boasts a number of clients based in Asia, as its online platform allows you to be coached 24/7 anywhere in the world. Check out all the details at www.run2pb.co and fill out the ‘Sign Up’ form to start achieving your personal best today!